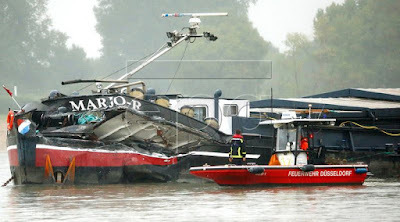 Breaking News: A-ROSA Aqua in collision with freighter on Rhine in Germany. Reports of injuries. 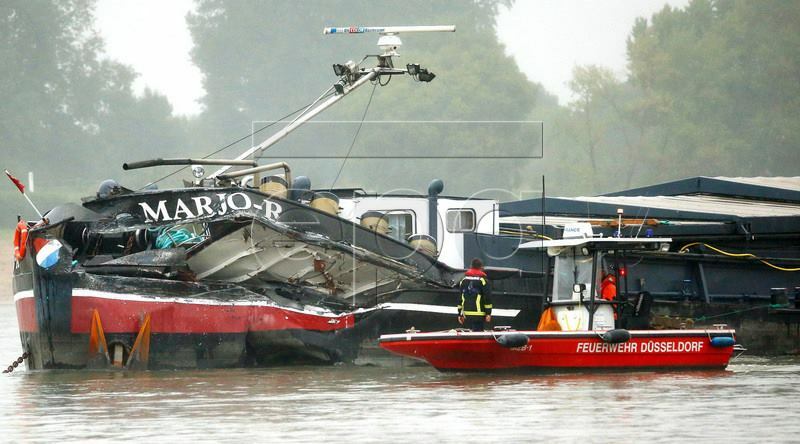 Reports are only just emerging of a collision between the A-Rosa Aqua and a Dutch-flagged freighter, Marjo-R, on the Rhine near Dusseldorf, Germany. German news sources claim 11 passengers are injured, with three requiring evacuation to hospital. 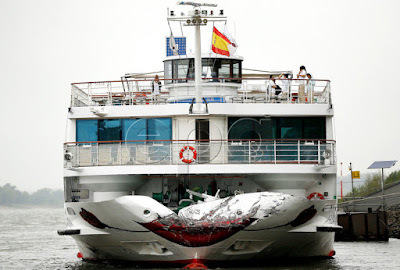 At time of writing, there was no further details about the condition of any injured persons or likely interruption to cruises. 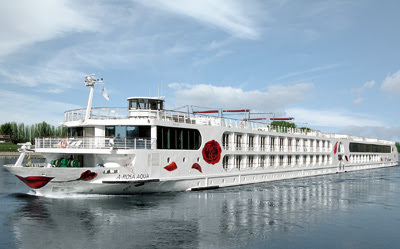 The German-flagged A-ROSA Aqua entered service in 2009 and carries a maximum of 204 guests. 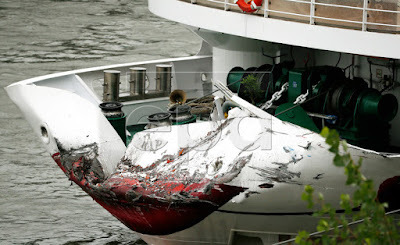 According to reports, the accident occurred at about 1000hrs with the Aqua carrying 170 passengers and 50 crew en route from Amsterdam to Basel.